 Traditional, charming and exquisite, so is Mas Tarrés, an extra virgin olive oil, born between the sea and the mountain. It combines the essence of the Mediterranean with the sensuality of the Catalan olive variety par excellence, the “Arbequina”. Mas Tarrés is the result of a selection of olives grown by our family in the Tarrés property for over 200 years in Mont-roig del Camp. 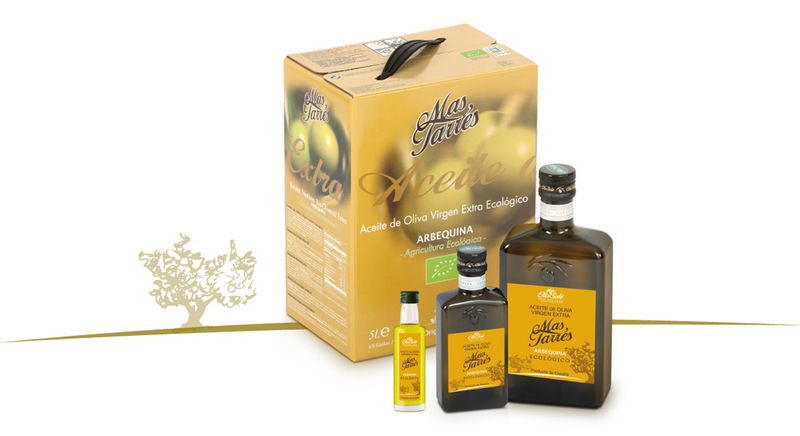 Made of the organic Arbequina olives grown on terraces, under the sun of the mountain and scented by the air of the woods, we produce our Mas Tarrés BIO. 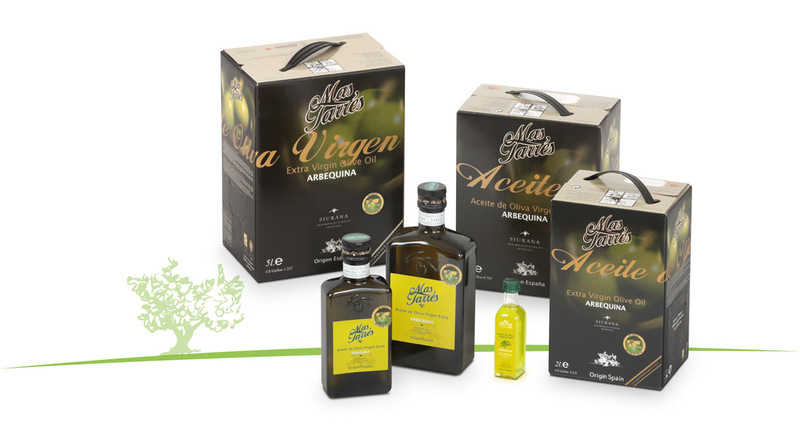 This extra virgin meets the Biological Agriculture standards with a strict demanding quality control, as much in the growing of the olive trees, as in the extraction and bottling processes. 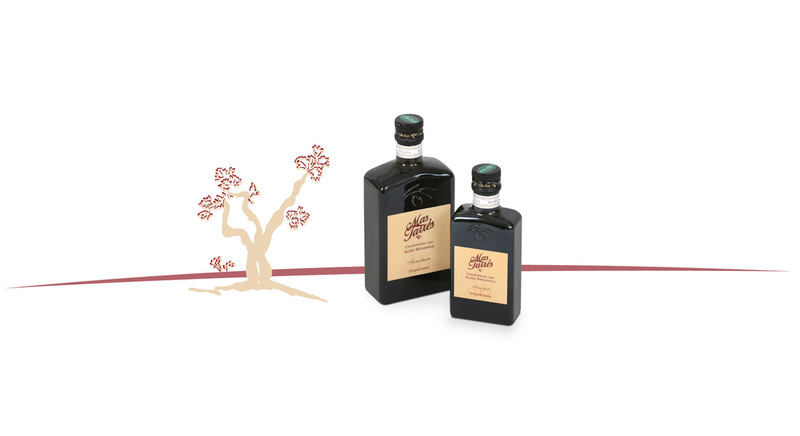 Out of old vineyards and deep Italian roots, the balsamic vinegar Mas Tarrés comes from the very heart of the Emilia Romagna. With the effort and care of strong hands, the grape juice and the vinegar are obtained from the variety Trebbiano, typical from Modena. From the combination of juice and vinegar, we obtain our vinegar, aged slowly for seven years in oak barrels. The result is a 100% natural produce, surprising for its intense Bordeaux tinges and its sweet and sour notes in palate. Do you want to give an original touch to your snacks? 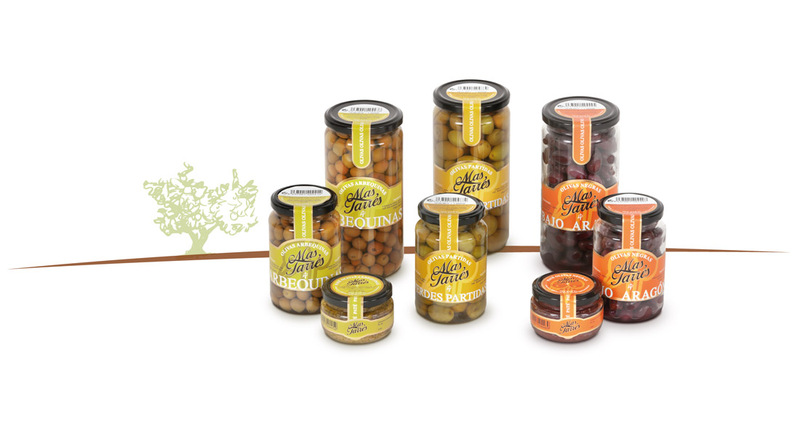 We suggest our olives: Arbequina, Black, and Broken Green, which combined with their tapenades, offer us a variety of combinations to rejoice your “pica-pica” so characteristic of the Mediterranean diet.